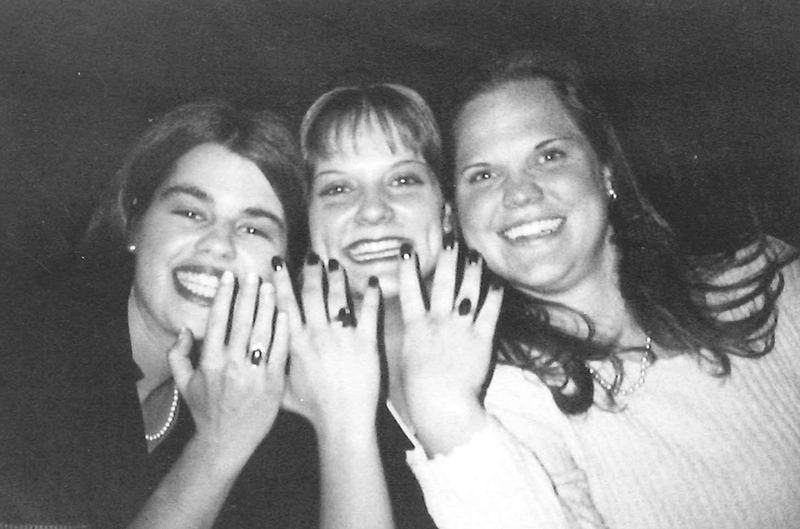 Junior Class Ring Dinner October 23, 1998. I love these “old” photos…keep them coming. I also love and still wear my class ring and people often tell me how “classy” it is.